Dallas fans have to be hopeful that we got about as much out of our team as we could have hoped. The start of the season was disjointed and fraught with peril, but the notion that we would have to endure another season where the Eagles would once again rule the NFC East was too much to bear. 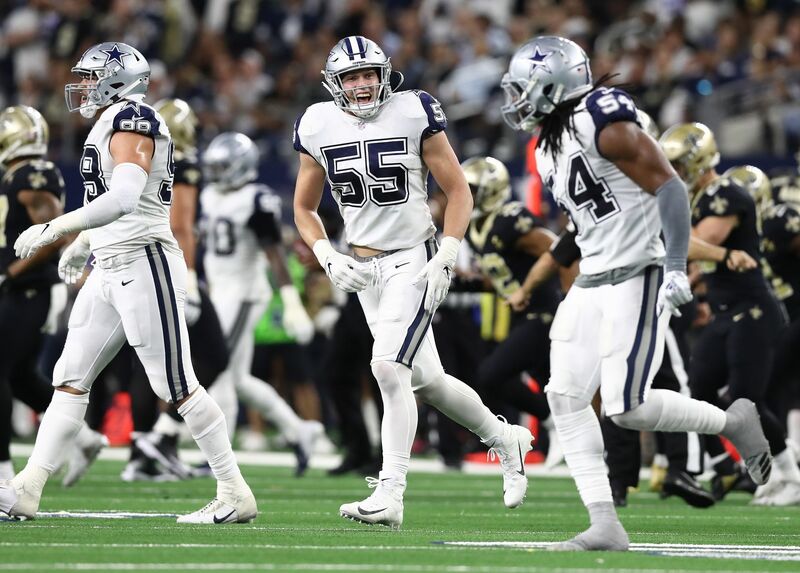 Even the best betting websites, found over at Sportsbook Review, gave the Cowboys little to no chance of making the playoffs when they were floundering at 3-5 at the halfway point. 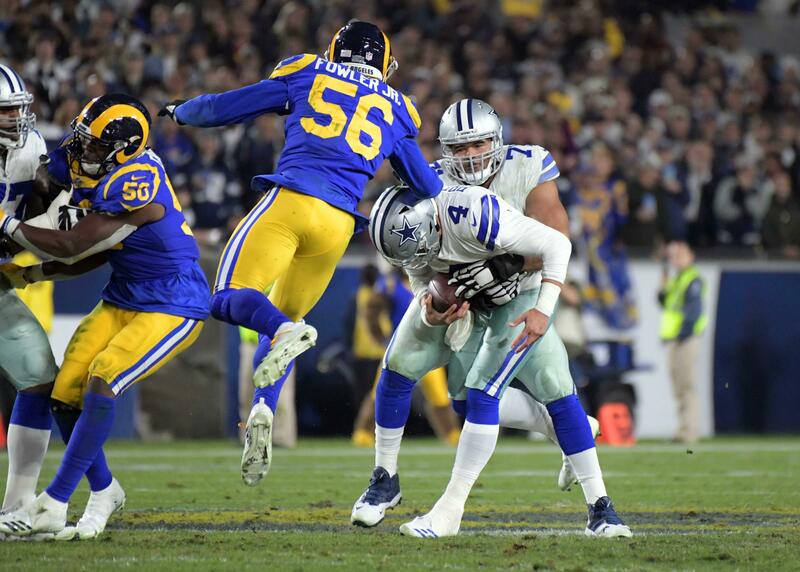 But a funny thing happened on the way to a profoundly disappointing season – the Cowboys came alive and won eight of their last nine before bowing to the Rams. As we know, the Rams eventually landed in the Super Bowl against the obscenely successful New England Patriots, losing 13-3 in a defensive battle that nobody predicted. So here we are, watching the Patriots rule all that they survey as they are once again the kings of their realm. It’s all too much and if anyone knows about NFL royalty, it is the Dallas Cowboys and its fans. We are America’s Team while the Packers refer to themselves as Titletown. However, both those monikers seem to ring hollow as New England repeatedly contends for, and often wins, Super Bowl after Super Bowl. The dynamic duo of Tom Brady and Bill Belichick makes every other quarterback/head coach tandem look dismal by comparison. There have been football dynasties before but nothing comes close to the uninterrupted success of the House of Brady and Belichick. Stunningly, two of the best offensive teams were silenced in Super Bowl 53 as the respective defenses took over, which made the punters on both teams work overtime. 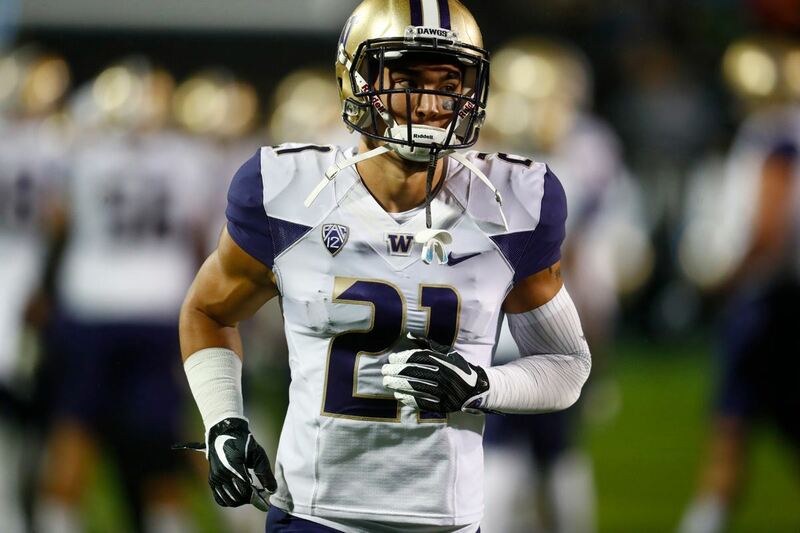 There were a great many predictions made before the game but even the most ardent supporters of defense playing a major role in the outcome would never have predicted a game in which there were no passing touchdowns and only one rushing touchdown. It would have made no sense to forecast such an outcome and even at the half, with New England holding a narrow 3-0 lead, we all expected offensive adjustments and fireworks from both sides in the second half. Ultimately, there was no spark to light that fuse and the defenses continued to rule Super Bowl LIII. So, what’s next for New England? 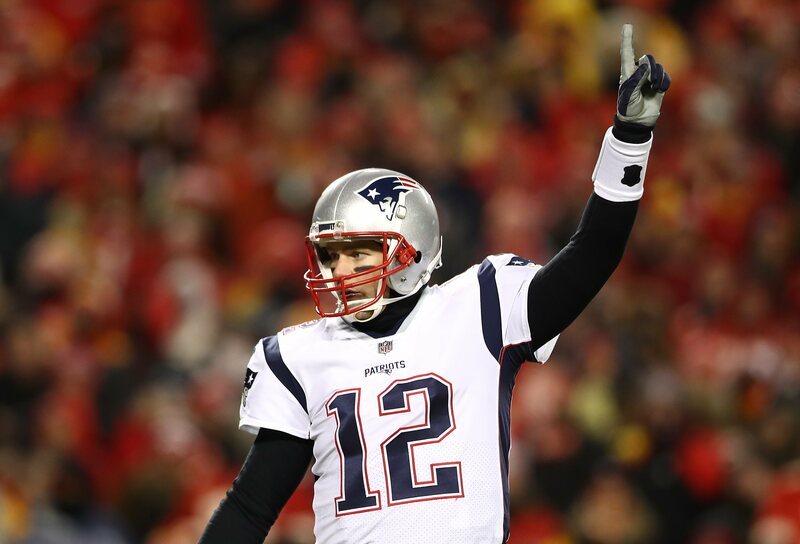 Despite many who believe Tom Brady will hang up his cleats after what would be a poetic coup de grace to his career, bookending it with a Super Bowl win over the Rams, there is virtually no chance he will retire. He has repeatedly stated his intention to return to the gridiron, so why would he lie? The Patriots will, however, need an upgrade to their receiving corps. They have Super Bowl 53 MVP and slot receiver extraordinaire Julian Edelman and, maybe, All-World tight end Rob Gronkowski if he sees fit to come back for another season. But this Patriots receiving corps is devoid of a speed merchant who can catch the ball and stretch the field. Gronk made a beautiful catch in the Super Bowl to set up Sony Michel’s one-yard plunge into the endzone but other than that, the soon-to-be 30-year-old future Hall of Famer was not his invincible self throughout much of the season. He is also due about $12 million next season and the Pats may want him to take a pay cut. That may prove to be a prickly topic to broach with Gronkowski and one that could force him to call it a career. Whatever the future holds for the Patriots, we can be certain that a dynasty of this magnitude will not come again during our lifetime. Cowboys Trade Rumors: Any Interest in WR Malcolm Mitchell?